Why Can't I See My Grades? You can find your grades on your Kiddom homepage under the Timeline section. Once your teacher has graded an assignment, a score will appear. 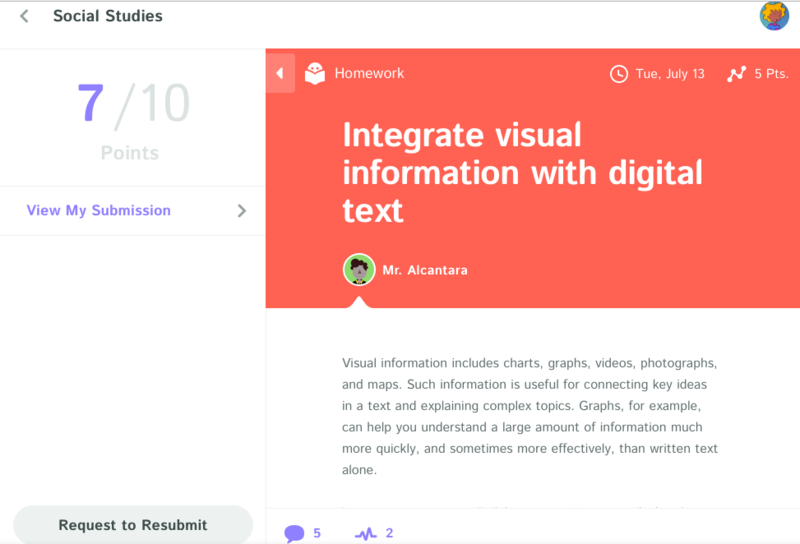 You'll also be able to read any comment your teacher has made. To learn more about how Kiddom calculates grades, click here.